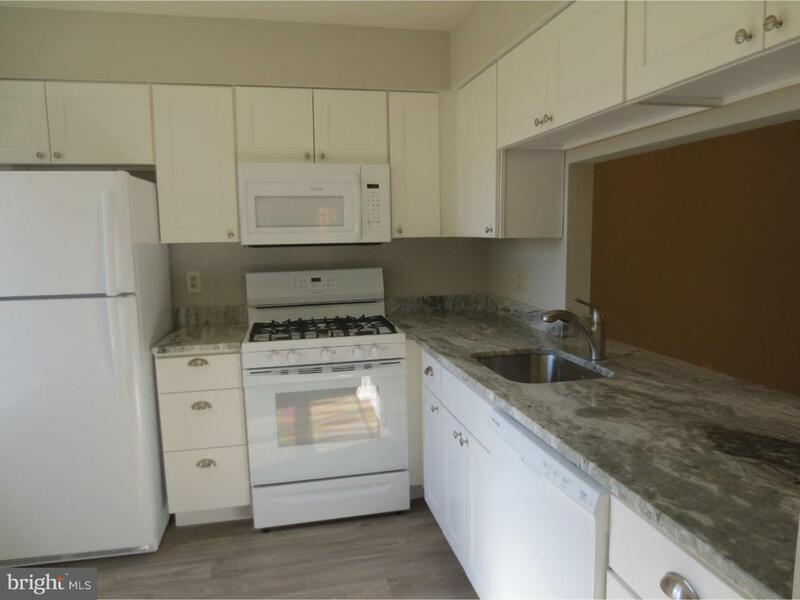 Move right in to this spacious, completely renovated and freshly painted 2nd floor condo unit in The Hunt Club with all it has to offer! 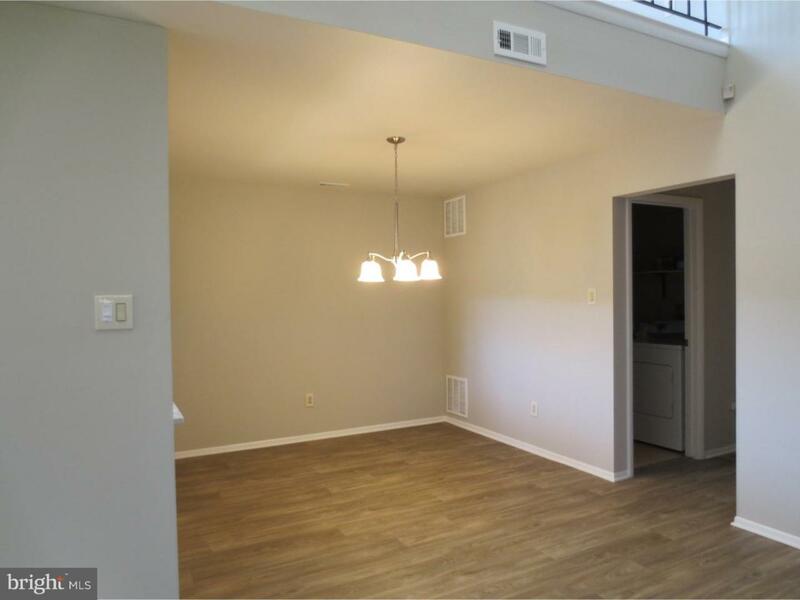 With 2 bedrooms, 2 full baths and large loft, this is the largest unit available and there is plenty of room to spread out. 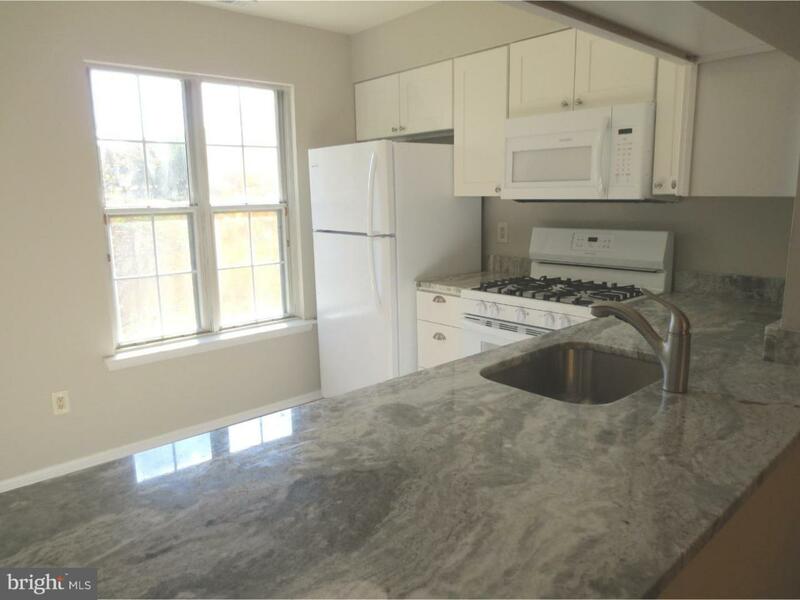 The kitchen boasts beautiful new granite counter tops, cabinets, all new appliances and a pass-through to the spacious dining room. The extra large living room with vaulted ceiling leads out to a private deck with storage unit. 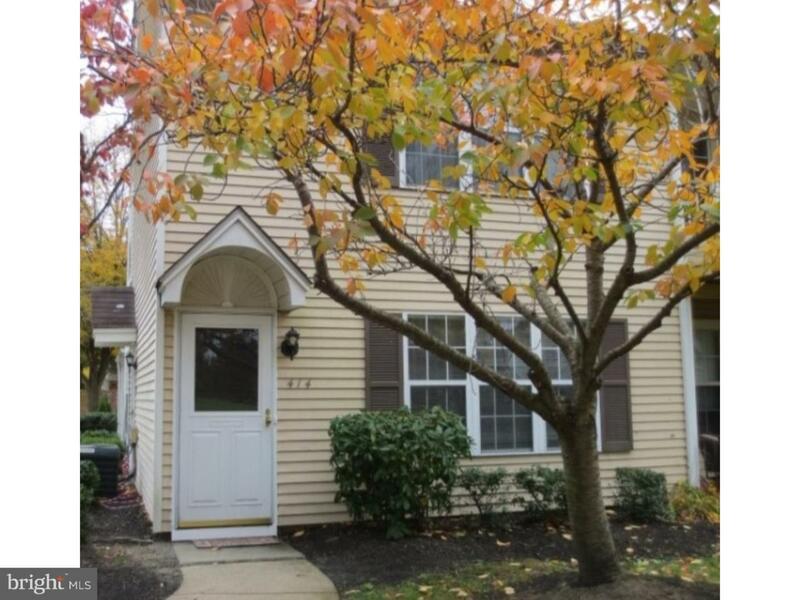 The master bedroom is very spacious with large walk-in closet and completely updated master bath. New flooring throughout. The landlord will pay the monthly association fee, which provides use of the community pool, clubhouse and tennis courts. Close to all major highways, shopping and restaurants. Absolutely no pets and no smoking. All rental offers must include NTN report, rental application and proof of income.